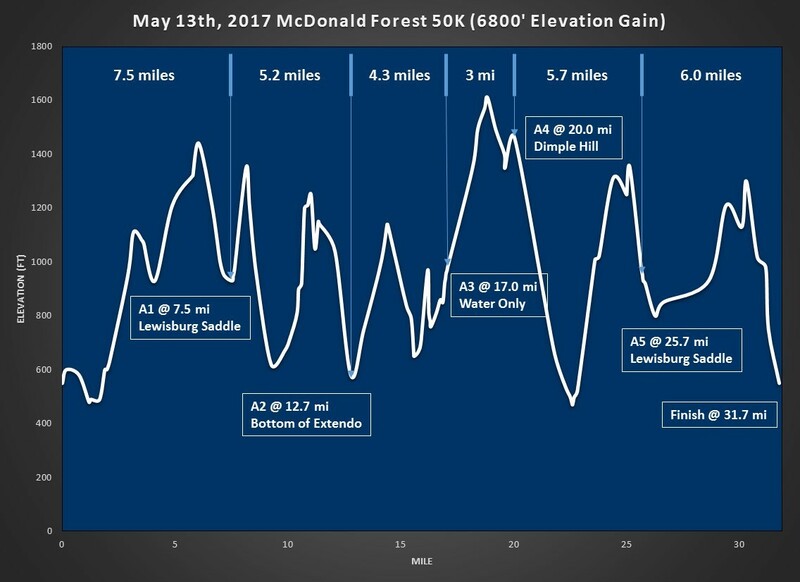 Spring races are coming up fast, so put your winter training to the test with the 23rd annual McDonald Forest 50K (aka “Mac 50”) in Corvallis on Saturday, May 12, 2018. This race is a fundraiser for the Corvallis area high school cross-country running and ski teams. The Mac 50 means business, with at least 6,800 feet of gain over 20 miles of beautiful singletrack and 10 miles of logging roads! Luckily for your efforts, you’ll be rewarded with scenic views of the Cascades, coast range and Soap Creek Valley (provided it’s sunny!). An elevation map is below and if you’re like me and love downhill, you’ll end the race with a decent descent! Five aid stations dot the course and will feature Hammer Nutrition. Please note that the 2018 event will be cupless, so please plan accordingly. 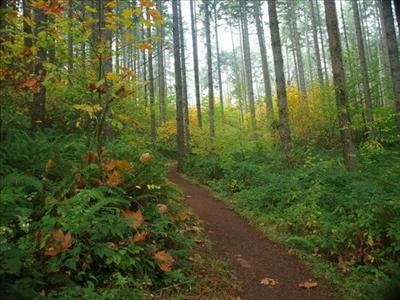 This event is limited to 300 runners, and is also part of the Trail Runner Trophy Series. This is a super rad event with homemade soup, bluegrass music, and a free bottle of MAC beer at the finish. Don’t miss it! For more event info, visit the race website or their Facebook page!